The Ulysses Guide to the L.A. River | YORK BLVD. I sense a few “Beyond Northeast” posts in the works. 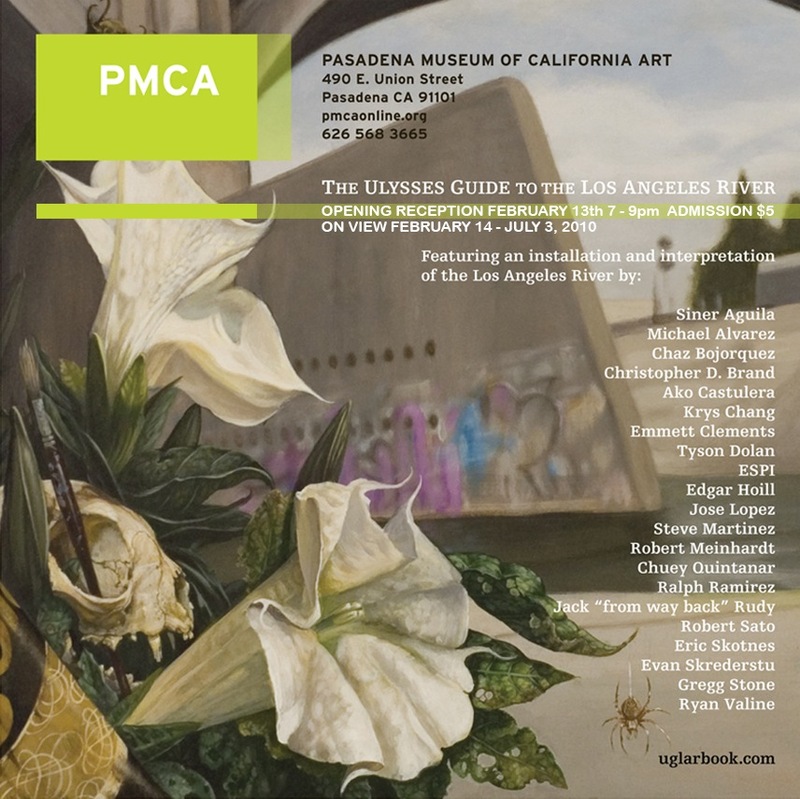 The most time sensitive of these posts concerns the Pasadena Museum of Contemporary Art’s current exhibition, The Ulysses Guide to the L.A. River. Before doing any research, I was hoping for an exhibit combining the eponymous Greek hero with one of the most underwhelming, yet influential, bodies of water I’ve ever lived near. I would have even accepted Leopold Bloom wandering through Cypress Park, but literary allusions aside, the exhibit consumed the senses, entertained, and provoked more than a little emotion. 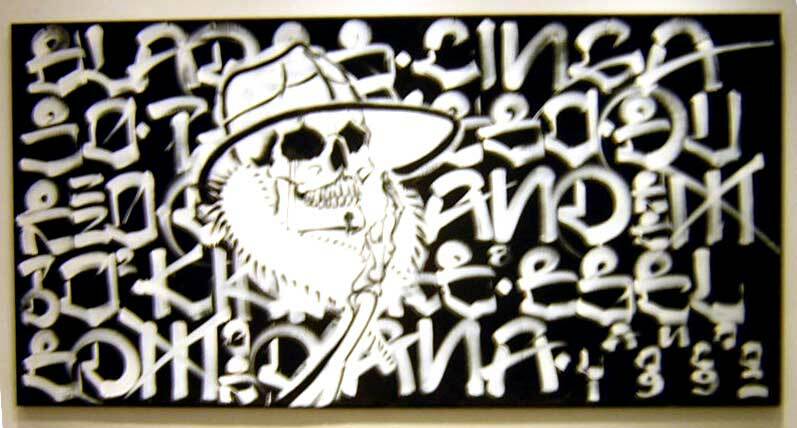 The Wall Street Journal wrote a nice review of the exhibition, so I don’t need to reinvent the wheel in explaining it here but suffice to say that it draws heavily on the graffiti tradition associated with the river’s acres of concrete embankments. Piped-in urban sounds and carefully placed detritus add to the illusion of place, which evokes a slightly unsettling sensation of being in an urban landscape not intended for human habitation, but full of life and creation nonetheless. 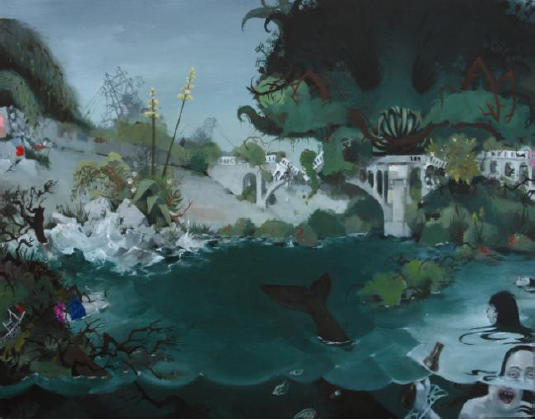 This excellent exhibit runs through July 3rd and just might tempt you to walk home down the Arroyo Seco.